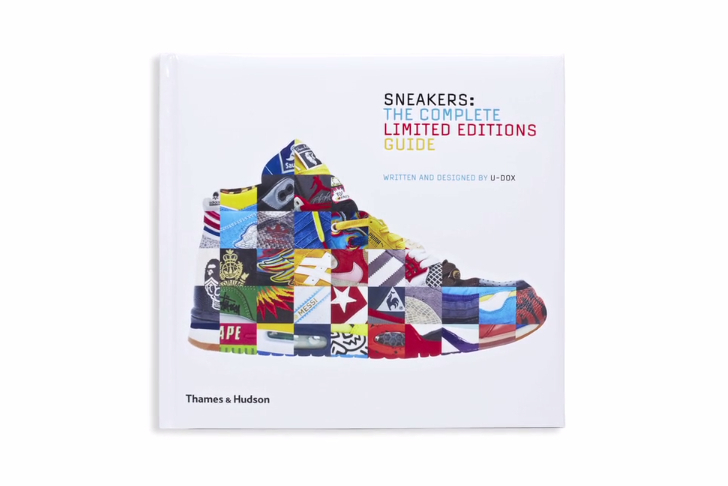 In celebration of the launch of their new book, the people behind ‘Sneakers: The Complete Limited Editions Guide’ (or Sneakers 2 for short) took time out to interview some of Britain’s most well known ‘sneakerheads’ about their own collections and where the new book fits in. Taking in time with recognised footwear enthusiasts like Dave White and Charlie Dark, alongside some more mainstream names like Tinie Tempah, the 5 minute short discusses how big the culture around sneakers has become in the UK (and globally), and what makes Sneakers 2 so important. You can read more about the book itself in our review here. Once you’ve done that you can head to the Sneakers 2 site to order your copy.